A self-loan machine now available in a mobile phone. With the Business Institute Self-Loan App you can make your loans, holds and pay penalties, as well as renew and return materials. 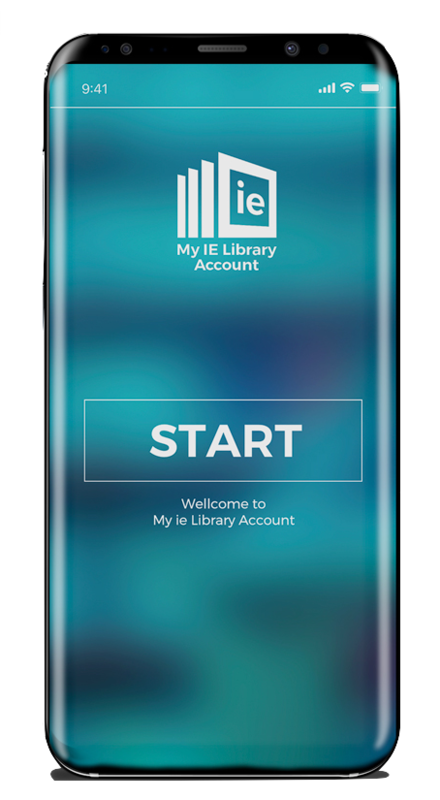 The app is available to the entire BI community: students, professors, researchers, administration and service staff and former students. Only using the NFC reader of the telephone to identify the materials of the library and read the user card, we can perform all the tasks for a complete self-service in the libraries of Madrid and Segovia.